It feels like ages since I’ve blogged… Not much of a surprise after my last blog post, I’m sure. The past 3 months were totally about working on the new book. As always the process starts with ideas, then moves onto the sketches/samples and the actual (punch needling) projects, and last but not least: writing up all the techniques/tips/tricks and patterns. After that there is endless checking (double/triple checking) and then – all of a sudden – you realize: it’s ready. 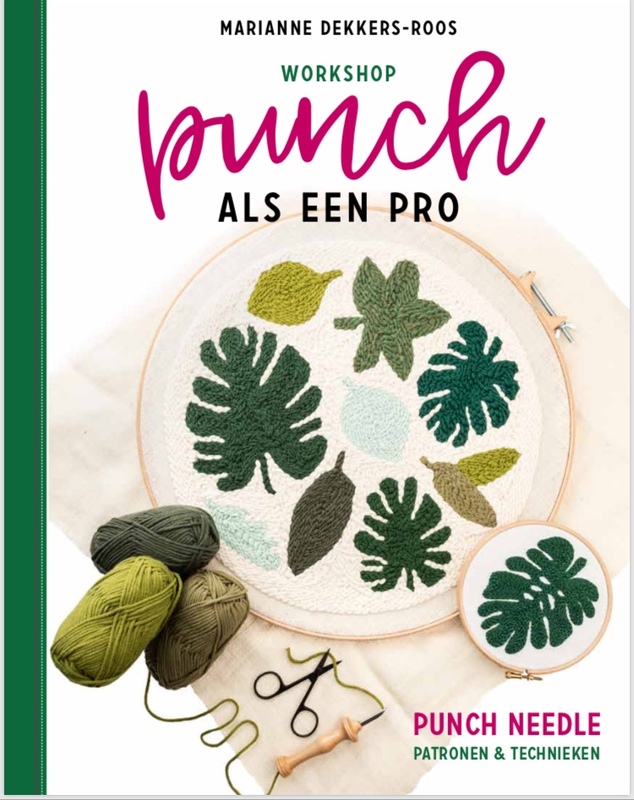 I can honestly say: I loved every minute of creating “Punch als een Pro”, and of course I hope you’ll love it just as much. I loved too how well the news about my new book was received: thank you SO much for your sweet, supportive comments left here, on Facebook and Instagram! An extra special thank you goes out to the lovely peeps who have already preordered the book via bol.com: YAY! It goes without saying that I cannot wait to show you all that’s in the book… and this brings me right away to what is probably the hardest part of making a book: not being able to show its contents until it’s ‘release time’ (which in my case seems like eons away, haha). Last Monday I transported all projects, punch needle tools and props to the photographers/stylists: an exciting and important next step in the book making process. Texts, editing and layout will follow later on. As if writing a new book is not enough excitement: there is more! 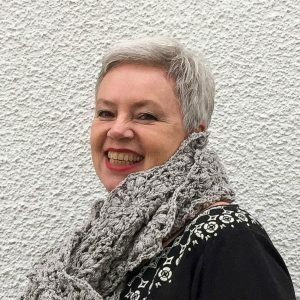 Firstly, my visit to “Knit & Knot” in Tilburg this Saturday afternoon (April 6, 2019)! 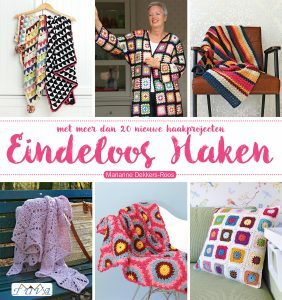 Last year I designed two punch needle projects for a beautiful Dutch craft magazine, “Handwerken zonder Grenzen”, and they’ve invited me for some punch needle show&tell at their “Knit&Knot”-booth. I’ll be there from 1:00 – 3:00 pm and I’m looking forward to seeing you! 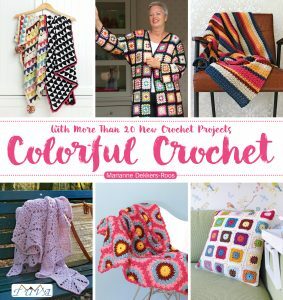 I realize it’s very, very last-minute: but “Knit&Knot” have graciously offered me to give away 2 tickets to their fair: if you want a chance to win, quickly leave a comment under this post. I’ll draw a winner tomorrow afternoon! The tickets will be sent to you via email. Secondly: there’s a new Borgo de Pazzi-magazine out in the “Let’s Get”-series. It’s called “Let’s Get Pastel” and it turned out so beautiful. I’m pretty chuffed to be one of the eleven designers who contributed to the magazine. 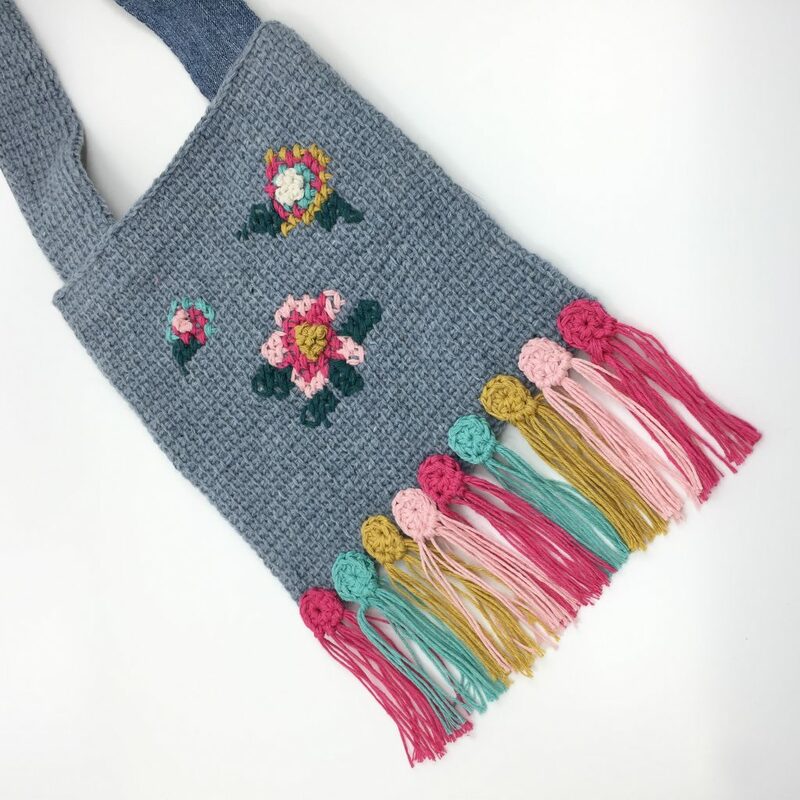 It has a total of 21 projects, all made with gorgeous Borgo-yarns from their summer collection in – you guessed that right 😉 – lovely pastels. Other than the designs all being rather awesome, the magazine’s photography (Lidy Nooij), styling (Miriam Catshoek) and layout (Myrtel Catshoek) are – once again – top notch too. During the coming weeks each contributor will host a giveaway in which you can win a copy of “Let’s Get Pastel”, so it’s a good thing to keep an eye on everyone’s Instagram accounts (all are tagged in this post). 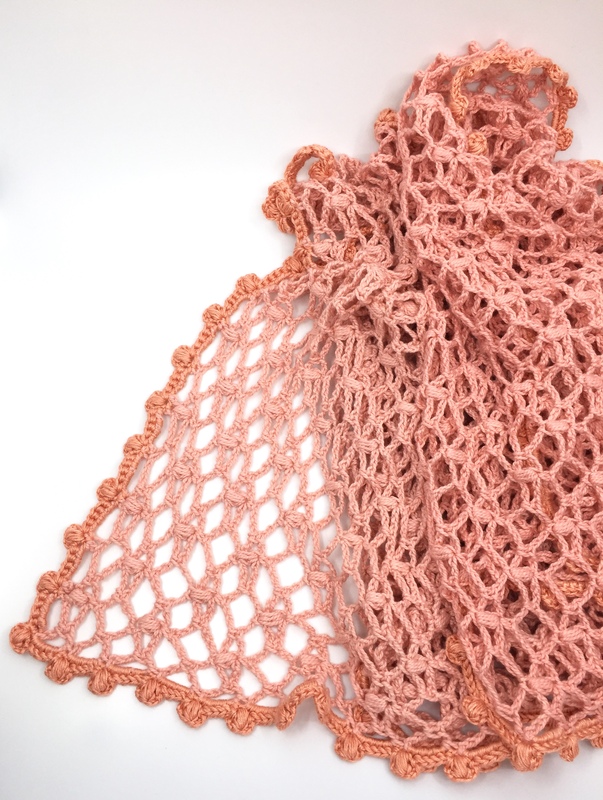 Two of the projects are mine: “Summer Shawl Linn” and “Festival Bag Rose”. The magazine is published in Dutch only, but has quite a few charts that might be helpful for the non-Dutch people. 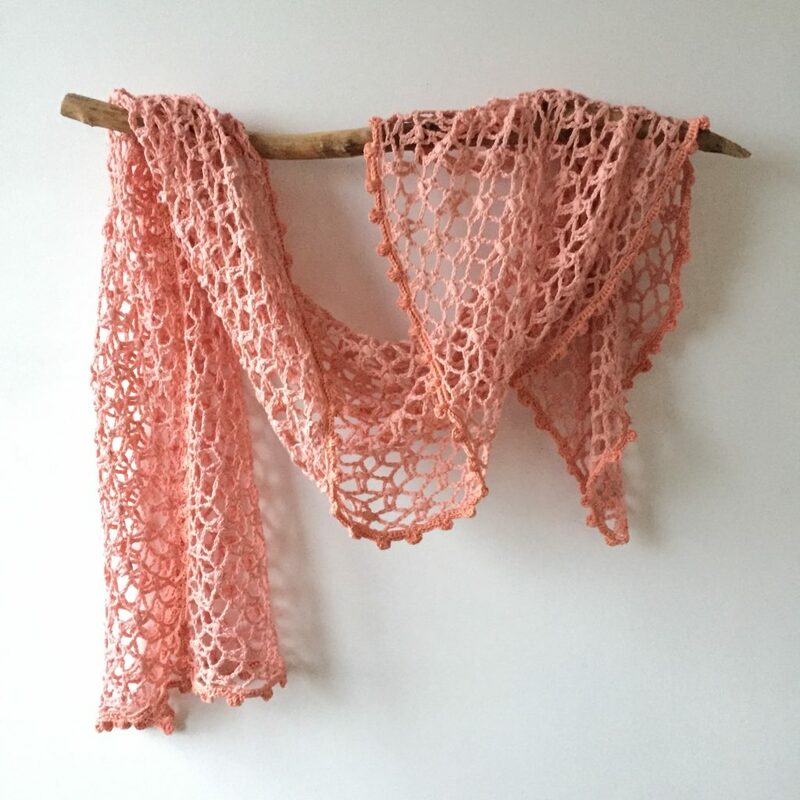 “Summer Shawl Linn” has a chart and I’m assuming I’ll eventually release the English version of both patterns here on my blog, so everything will be ok… eventually! 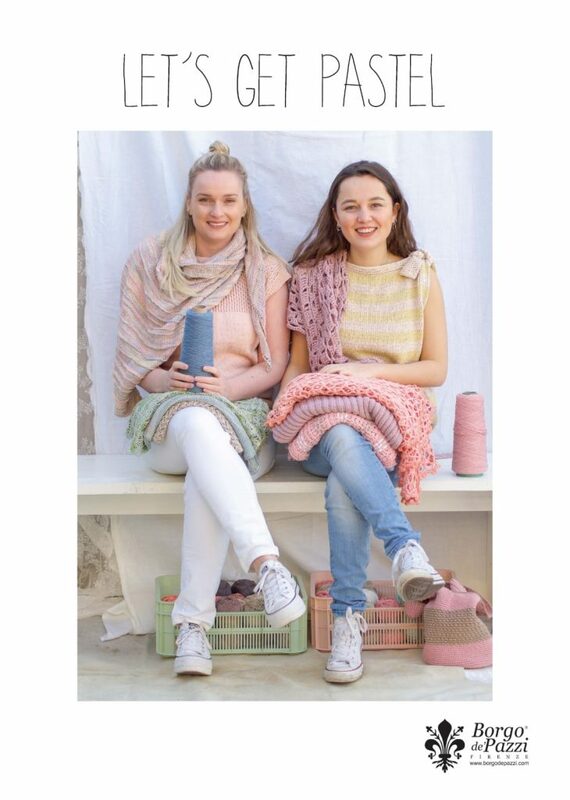 Lijkt mij leuk de Knit & Knot . Nog nooit in iTilburg geweest . Wow, wat een hoop leuks! !